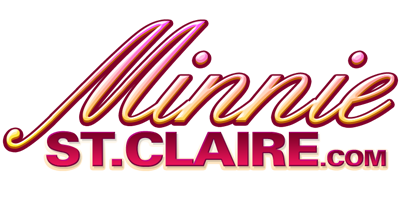 Welcome to Minnie St. Claire! 18 U.S.C. 2257 Compliance Statement Customer Support Please visit Epoch our authorized sales agent.